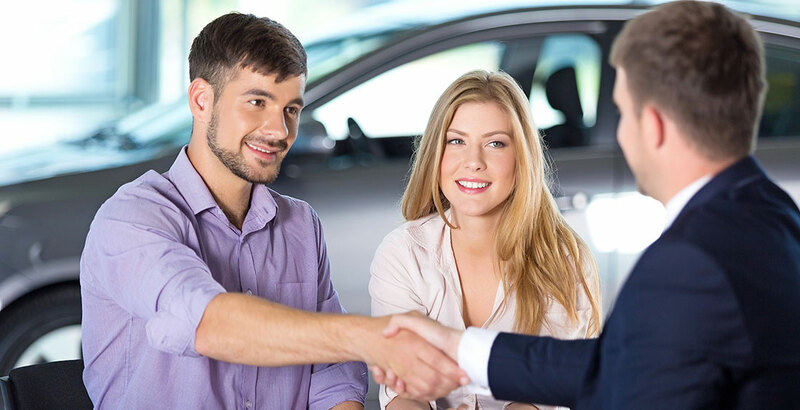 Typically speaking, yes, you can trade in your leased vehicle at a different dealership. It must, however, be an authorized dealership for the vehicle manufacturer. It's probably obvious, but you can't turn a leased car into any other brand of dealership. You can, however, turn your leased Buick GMC into any authorized Buick GMC dealership across the nation. Again, assuming all your lease contract obligations have been fulfilled.